I have been using Twitter for a long time now. Its been 2 years since I created my second twitter account which I am currently active at. After continously getting suspended from twitter at the start, I got some interest in using it to make work for me in a better way now. I am active with some of real nice followers which I wish you'd want to follow as well. And I believe after experimenting tweets all over with my only account, it is time to write this post about tweeting better to reach more readers. 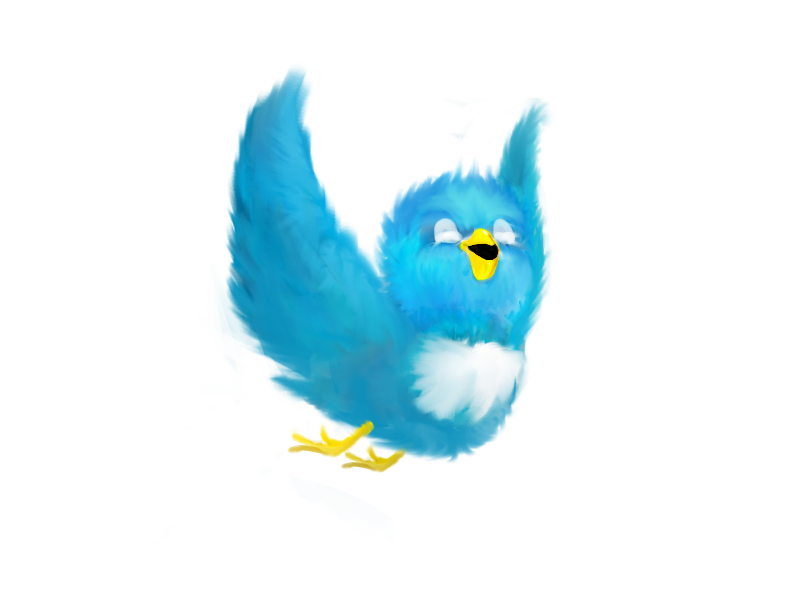 Before coming to the point, I just want to give some insights about tweeting. Actually you'll experience the power of tweeting only when you are active with some decent amount of followers. Even without the followers, you can reach out to more people with #hashtags. Everyone knows that twitter only allows you to express yourself in 140 characters. Its yours to make it work within those 140 characters in an efficient way. Well, Let's go to the rules that I follow to tweet mostly for better marketing. If you ask me, I'd probably say its important as much as who you're following and who you're targeting at. People will see your tweet anytime they visit your profile. But that's not the way it should work is it? People should see your tweets on their stream when they are logged in. Obviously, you can't determine when your followers should log in to see your tweets. Studies show that tweeting between 3-9 pm gets more responses and retweets. You'd possibly use twitter at times whenever you're free. And that includes the times between 1-2 pm (Lunch), 4-5 pm (somewhere near a coffee break), and after 9 pm which is possibly you lay down on your bed tweaking your stream. I saw an awesome post by Belle Beth Cooper at Buffer which I thought I should share with you guys. You'd probably never wanna miss out your followers engagement with tweets at times. So my point is timing is important factor which you shouldn't miss out if you want to get more engagement with your targeted followers (retweets, favorites, replies). Using hashtags in your tweets has more influence with more than your tweeters. Since the search results of twitter are improved with not only the hashtags, its even possible to use keywords in your tweets as it comes in the search results too. For example, You use the word like #smm (Social Media Marketing) in your related tweet, it gets more exposure and responses and reach people other than your followers too. If you tweet with a hashtag, anyone who searches for the keyword will have a chance to look at your tweet and who knows might get it clicked. Use hashtags not more than once in your tweet. It has been considered a spam as per this blog post if you tweet has more than 2 hashtags. There are always people who search on twitter with hashtags and you might get listed in their search results too. Make use of them in your tweets as it powerful enough for marketing your blog or business and chances are pretty increase in your followers as well. Frequent Tweeting makes you get used to it. And eventually it'll become a part of you sharing your blog posts or any thoughts that come on the road. Your tweets get more engaged when you tweet frequently. Here are some tips for frequent tweeting. Tweet a minimum of 4-5 tweets for starters and if you feel you're upto it, then use any automated tools to manage your tweets. Make sure you decide when to tweet and when's not for all the applications won't always tweet as per your request (which might be a spam). There are hundreds of thousands of applications that bake spams with your profile. Stay out of them for the sake of your profile. Tweet your common thoughts once in a while and make sure they don't hurt anyone, if it does, you might get blocked on twitter. Tweet 2-3 quotes a day to make your profile look lively and to gain more followers too. Whenever you tweet something may be your blog posts or any quotes, its okay to ask people to retweet them or favorite them. Ask for what you want and if its good, you'll get it. An Infographic based on a recent analysis by SocialBakers has pointed out that tweets with call of action, have got more clicks, retweets, and favorites than the ones without it. Timing is more important which you can't keep up always with your followers and that's where the tools come in to fill your needs. With the right timing and the easy to follow tweets gets more engagement . Now tell me how do you tweet often for better marketing.